For working purposes I would not consider a 16:x 4k an upgrade from 3440x1440 at all. I would be trading sufficient x space to have a third item up or a wide item and a narrow one up at the same time in return for a small amount of y space that doesn't make a meaningful difference. Past roughly 1200 pixels tall, 21:9 is by far the best aspect ratio for work. By 1200 pixels, there's plenty of y space that added information by increasing y space is facing seriously diminishing returns, while x space is starting to go from two pretty wide windows to three windows side by side, which is still giving significant returns. Theoretically even if you drop below 48hz it shouldn't be all bad. 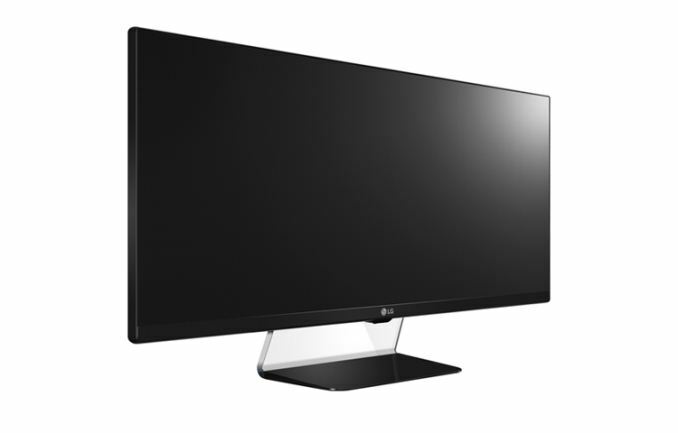 Between 16 and 24 fps, you can just triple the refresh rate, 48-75hz would work just fine without tearing. Between 24 and 37 fps, you double the refresh rate, so no problem either.